Scientico is a leading Manufacturer, Exporter & Supplier of Bio Chemical Lab Equipment. 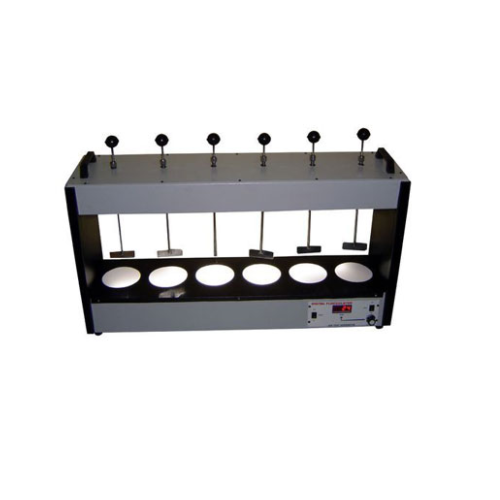 We offer a comprehensive range of Bio Chemical Lab Equipment, which are widely used in Schools, Colleges and Universities. The Equipment has been widely appreciated for its superior quality and high efficiency. Equipments for Engineering Education - Engineering Training Systems, Engineering Training Equipment - Equipment for engineering education.Technical Teaching Equipment for Engineering. Technical Educational Equipments. Vocational Learning And Experimental Educational Equipment -Engineering Teaching Kits & Educational Models for Engineering Schools, Engineering Colleges, Universities, Technical Institutes, Polytechnique, Engineering Training Labs & Higher Education Institutes. Manufacturers of Engineering Models, Engineering Education Equipments Models & Kits for Engineering Training Labs, Higher Education Institutes and Colleges. Engineering Equipments: Technical Teaching Equipment for Engineering. With the assistance of our team of professionals, we have been able to manufacture, export and supply high quality Deep Bed Filter Column. Manufactured using supreme class raw materials and latest technology, this filter column is designed as per the international quality standards under the supervision of experienced professionals. This is stringently tested by our quality controllers in order to deliver a defect free range at clients’ end. Backed by the team of experienced professionals, we manufacture, export and supply superior quality Drainage Seepage Tank. 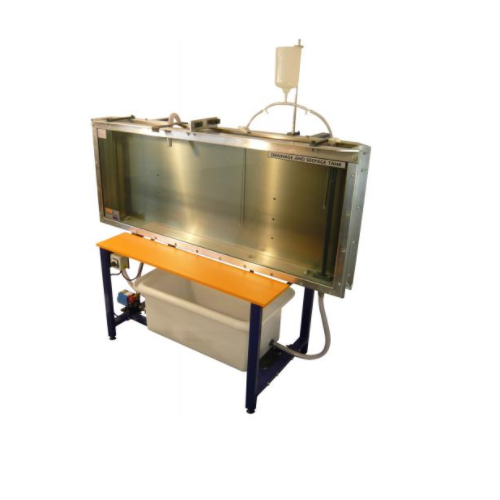 This tank is designed by our experienced professionals using well-tested raw materials and cutting-edge technology in compliance with set industry norms. Clients can avail offered range from us in different specifications at the most reasonable rates. Available with us is high quality Flocculation Unit that is designed and developed using high-grade raw materials and latest technology. Also, this unit is checked on several quality parameters under the supervision our quality controllers. 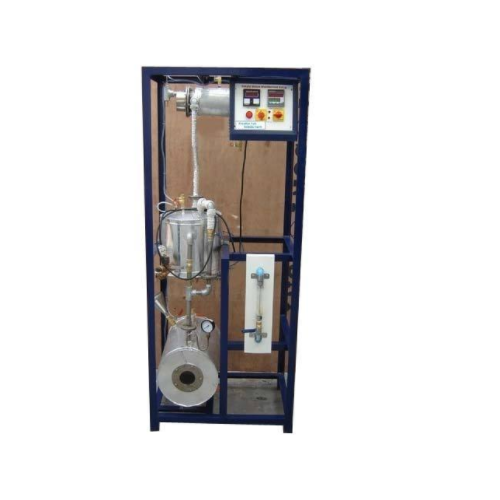 The offered unit is available in various specifications and can be customized as per the requirements of clients. Looking for “Bio-Chemical Lab Equipment”?